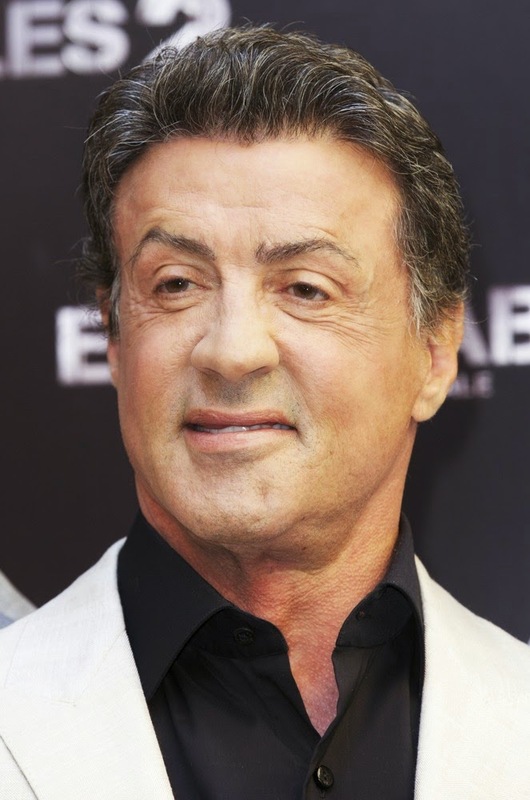 Stallone is joined by a hugely diverse and exciting cast in this high octane story of a diverse group of people all making big changes on the advice of a reclusive and mysterious writer, Teddy Rayman (Tom Berenger). The dark and enigmatic Teddy reaches out to various people and saves them from their often violent and troubled lives in this fast-paced thriller, which also features Kevin Connolly, Thomas Jane, Kelsey Grammer, Terry Crews and Danny Trejo. This Dreamworks animation risked being overshadowed by the ensuing feud with Disney (due to similarities between it and Pixar’s A Bug’s Life) - however, the film more than stands up to scrutiny, offering a sharp, wickedly funny and markedly grown up tone to the latter. With a voice cast that included Stallone along with Woody Allen, Dan Aykroyd, Sharon Stone and Anne Bancroft, Antz tells the story of Z (Allen), a deeply neurotic ant desperately trying to break free of his authoritarian society and escape to Insectopia, all while trying to win the affection of Princess Bala (Stone), who he’s fallen in love with following a chance meeting. Taking place several years after the first Rambo instalment, First Blood, this action thriller sees John Rambo (Stallone) enjoying the quiet life in a rural Thai village near the Burmese border, capturing snakes for local entertainers, and transporting passengers in his boat. After assisting a group of Christian aid workers into Burma, their humanitarian mission takes a drastic turn when the village is attacked and the missionaries are kidnapped. Once again, Rambo is asked to assist in transporting passengers - but this time it’s a group of mercenaries sent on a rescue mission... one which he chooses to join. This hit action franchise finally brought together some (almost all, really) of the biggest names in the genre- led by Stallone, the film’s leading gang also included action veterans Dolph Lundgren, Jet Li, Jason Statham, Terry Crews and Randy Couture. As if that wasn’t awesome enough, the bad guy was played by none other than B-movie action regular Eric Roberts and there were notable cameos by action staples such as Mickey Rourke, Arnold Schwarzenegger and Bruce Willis. Unsurprisingly, the team proved so popular with audiences that it spawned two sequels, adding action stars like Chuck Norris, Jean-Claude Van Damme and Wesley Snipes to the roster. Collection bursts onto DVD on 9th February 2015 and digital platforms from 2nd February 2015 courtesy of Signature Entertainment.